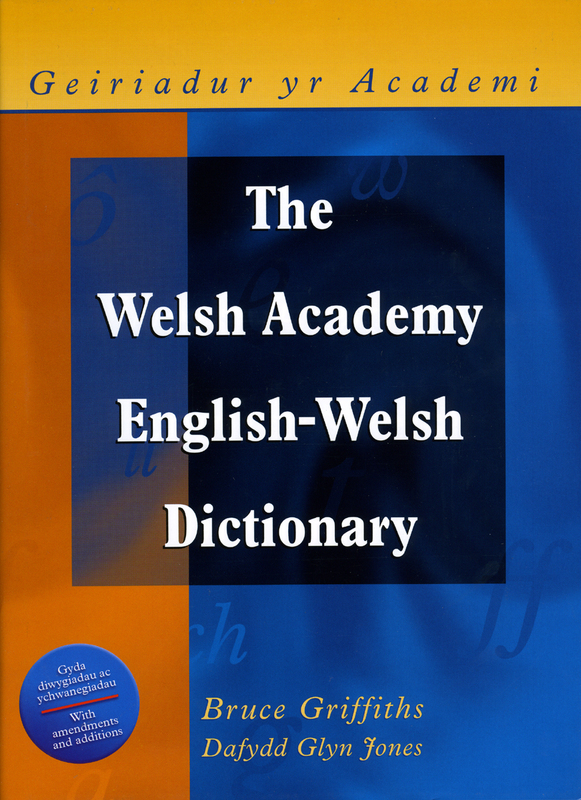 This volume represents the most comprehensive English-Welsh dictionary ever compiled. It opens up the immense resources of a language which not only carries a rich cultural heritage but is changing and adapting to meet increasing use in public administration, the media, education and commercial life. This dictionary is indispensable for learners and first-language speakers of Welsh alike and should find a place in homes, schools and offices throughout Wales; also in libraries and universities world-wide.